Mom, the Intern: Pinterest delusions. Like many other women (and men -- don't want to discriminate!) out there, I love Pinterest. Even though I intend to do exactly nothing with 90% of the things I pin, I still enjoy perusing the site for ideas and inspiration. Plus, have you noticed how everything on Pinterest is "so easy"? Like, too easy to be true? It's highly encouraging for a craft dummy like myself. I feel like if I found it on Pinterest, I can definitely do it. Even though I really can't. Pinterest is an excellent self-esteem booster, so long as you don't actually try to do anything you find. Striped ice cubes. STRIPED THINGS THAT TAKE DAYS TO MAKE AND MINUTES TO MELT. Because that just makes loads of sense. 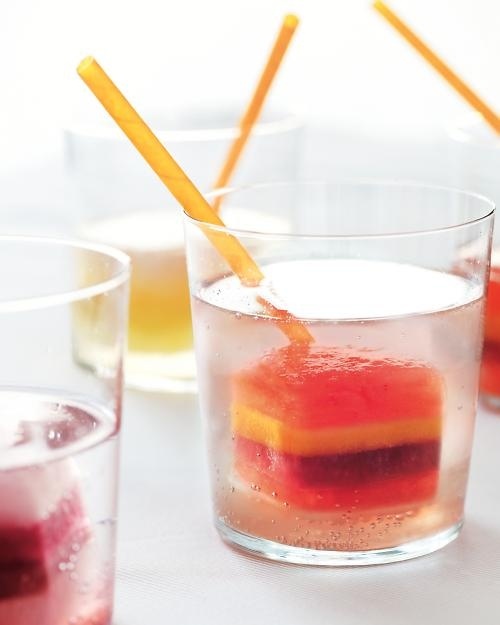 The caption says, "Nothing says party time like striped ice cubes!" Replace "party time" with "I'm so out of touch with reality it's not even funny" and truer words have never been typed into a caption. Also, they might want to add "time sensitive" to the description. First of all, it's not a joke. I checked. Second: It's made of yarn. YARN. I mean, yarn looks identical to human hair. No one will be the wiser. Right? Third: as a yarn product, I can only imagine it's both incredibly warm and heavy. 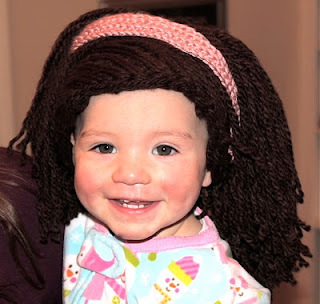 You should probably only put it on your kid if they have an incredibly beefy neck and you live in a sub-zero climate. I know! 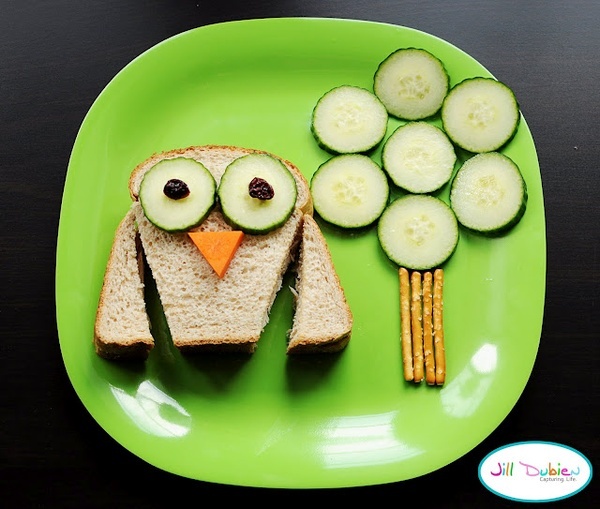 Make your kids' lunches extra-special! Use your spare time oh-so-efficiently! I know, right? The owl and tree motif is just too easy. Step it up, SuperMom! You're not winning any awards with that one. I guess this is one way to quit that nasty nail-biting habit you've had for years. Unless you enjoy eating kiwi skins. Mmm. 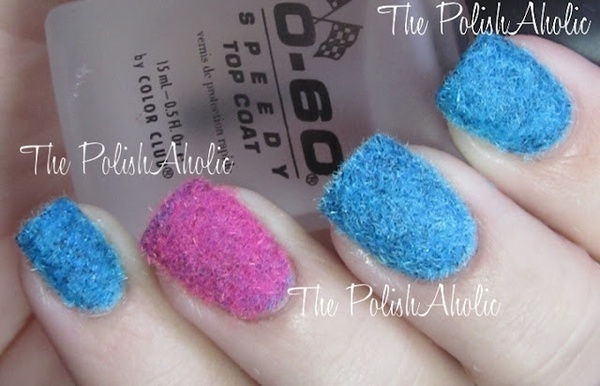 The funniest part of this pin is the woman who originally blogged it ("The PolishAholic") intended it as a joke. Thanks, Pinterest, for making it an unfortunate reality. What are the craziest pins you've seen? Your comment about the ice cubes has me cracking up!!! I thought the same thing when I saw the striped ice cubes! Also, I've seen these "bunny rolls" everywhere on pinterest spurred by Easter, but if you do the research on it its actually like a rice treat offered in some far away restaurant. There's no recipe, and again, its not bread. Laughed out loud and pinned it cause it was so outrageous! Haha!! You're so right. Thanks for making me crack up today! 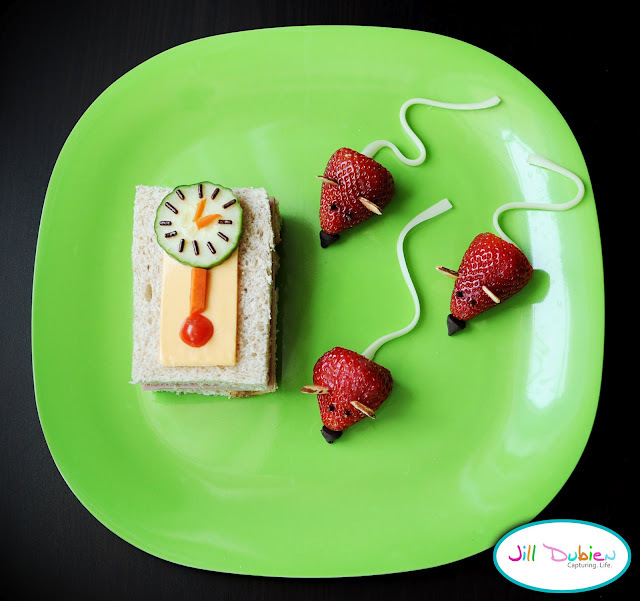 The strawberry mice are so cute! Of course, mine would be dipped in melted chocolate and never make it to the plate. I like the scenery mostly. Beautiful locations...but I'm with ya- some people appear to have a lot of time on their hands! You totally reminded me of a friend who recently started blogging some of these pins- trying stuff out etc. You both crack me up.